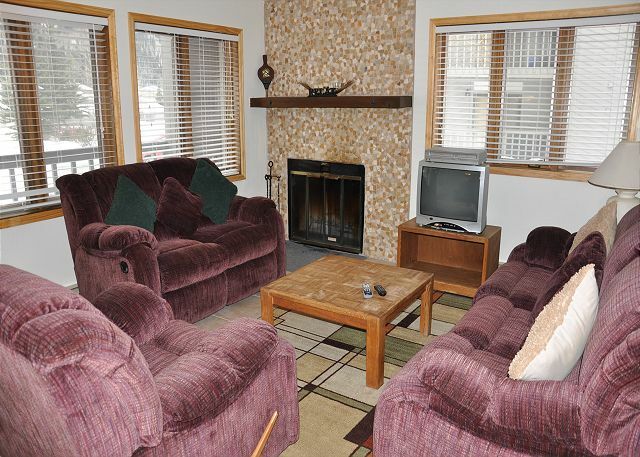 3 Bedroom East Vail Condo #A25. Hot Tub, Summer Pool, Shuttle. 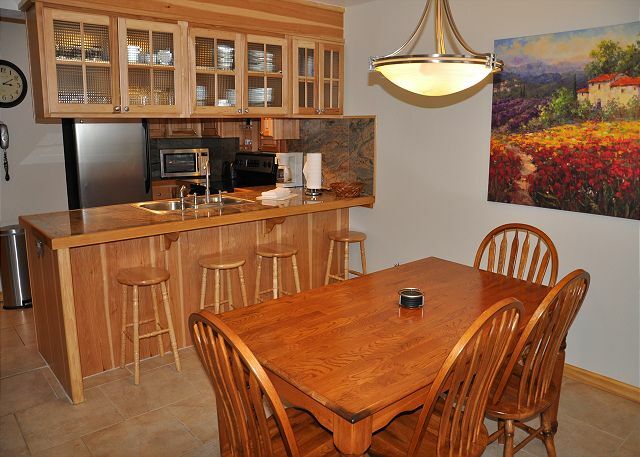 Managed by Gore Creek Properties, this lovely silver to gold rated condo has 3 bedroom, 3 bathrooms and can sleep 8 people. Gore Creek Properties also manages 7 other townhomes in the Gore Creek Meadows complex should you require additional space to accommodate a large group. 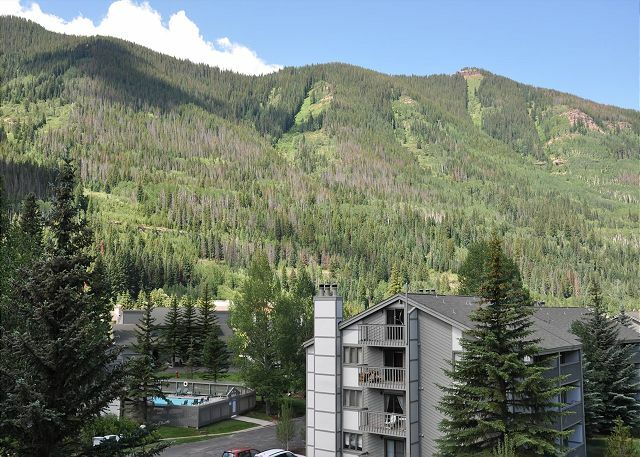 This condo has 1 068 square feet of living space and has beautiful views of the Gore Range and the East Vail chutes. 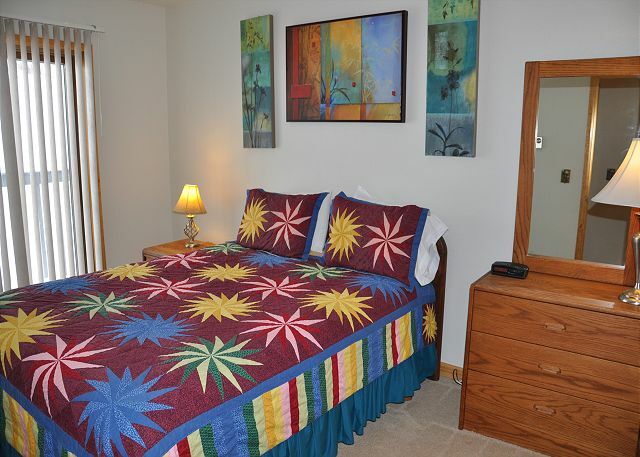 All the bedrooms have en suite bathrooms and the first bedroom has a steam shower. The lounge has a nice fireplace with a sleeper sofa and the kitchen has a great breakfast counter. 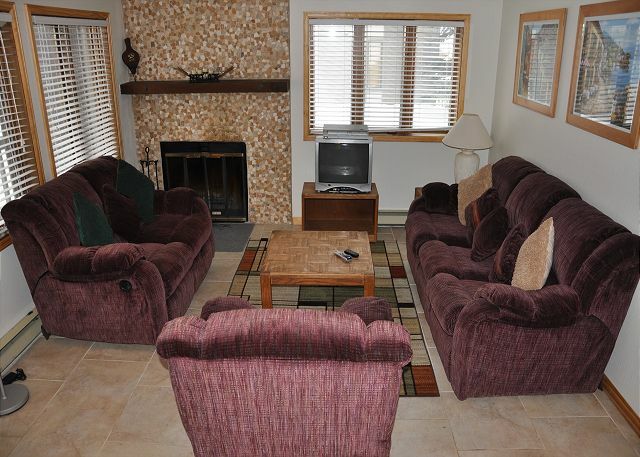 There is a community hot tub across from the condo and a pool which is available in the summer. The bus stop is diagonally to the right across the parking lot toward M1 townhome. Take the bridge across the creek to reach the bus stop. The bus runs every 15 minutes during ski season. This property does not allow any pets and is NON SMOKING. We stayed at Gore Creek Meadows as a small group and rented 3 of the condos - A25, C14 & D9 - so this is really a review of all of the condos. They worked great for us, and the kitchens were well furnished. We had one minor issue and the management company responded quickly. It was little bit of a walk to the bus stop, but easily doable, and the buses came at no more than 15 minute intervals. All in all, a great stay and recommended for groups. 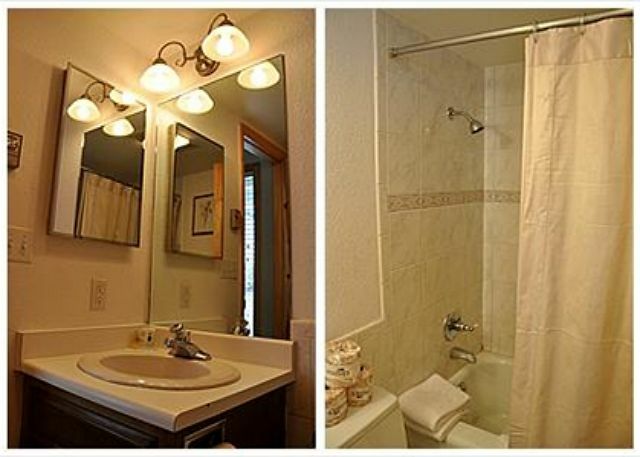 Very nice 3 bedroom condo located close to bus stop in east Vail. 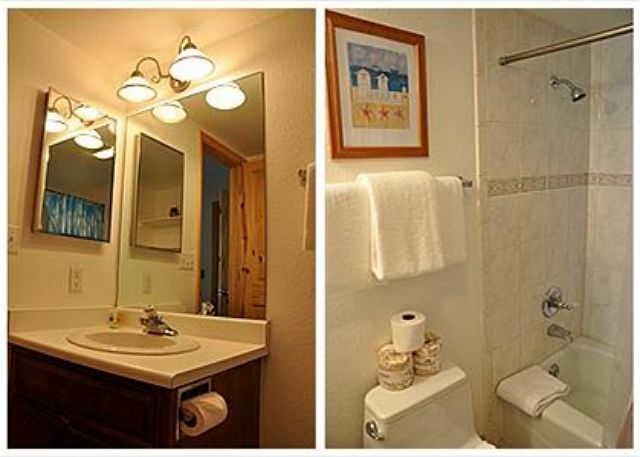 Property was clean and well furnished. Great place for a ski vacation. 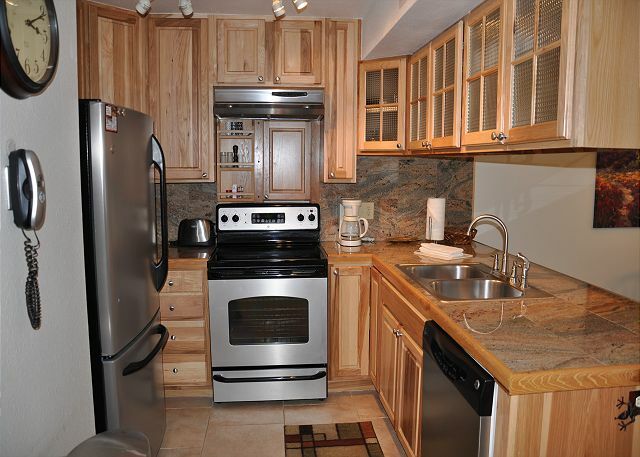 The condo was great, it was clean, offered 3 bedrooms with 3 adjoining bathrooms, spacious living room and kithen area. Beautiful area, quite, but close to hiking trails and the bus stop. Good location, a little walk to catch bus but not bad if you cross throught the park.